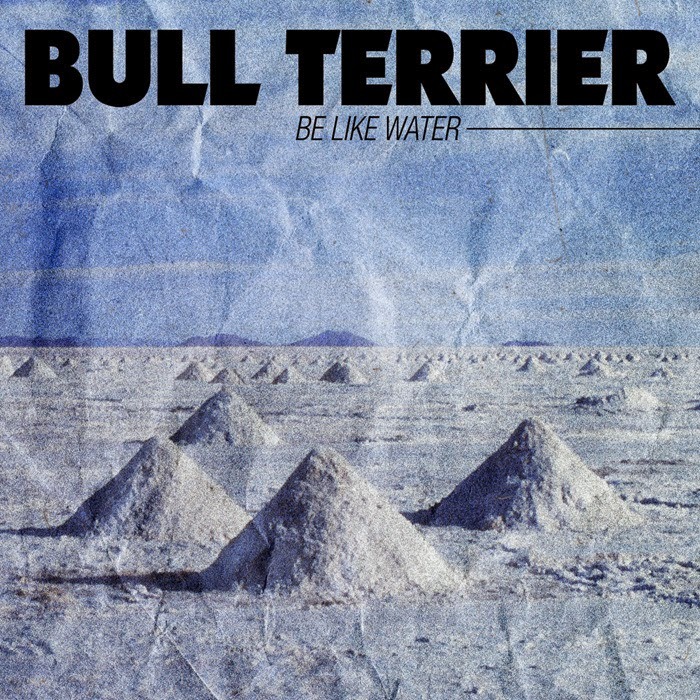 "If you were one of the lucky ones to get a taste of Bull Terrier's 2012 demo, then you will be definitely be pleased with the outcome of the band's first full-length offering. With the band's signature gruff and whiskey shredded vocals, this 5-piece from Strasbourg, France took the time to expand upon their sound creating an album filled with thoughtful riffing, earth-cracking grooves and a more melodic approach. The band's affinity for 70's bluesy hard rock and 80's doom shines brightly on songs such as "Sometimes They Come Back" and "Wednesday's Child". Have no fear the fuzz is still here, especially on the rasp-infused track "Firmament". As they say, slow and low that is the tempo and that is the case on the skull-rattling closer "Breath of Life". So kick back, relax, and sink your teeth into this one"